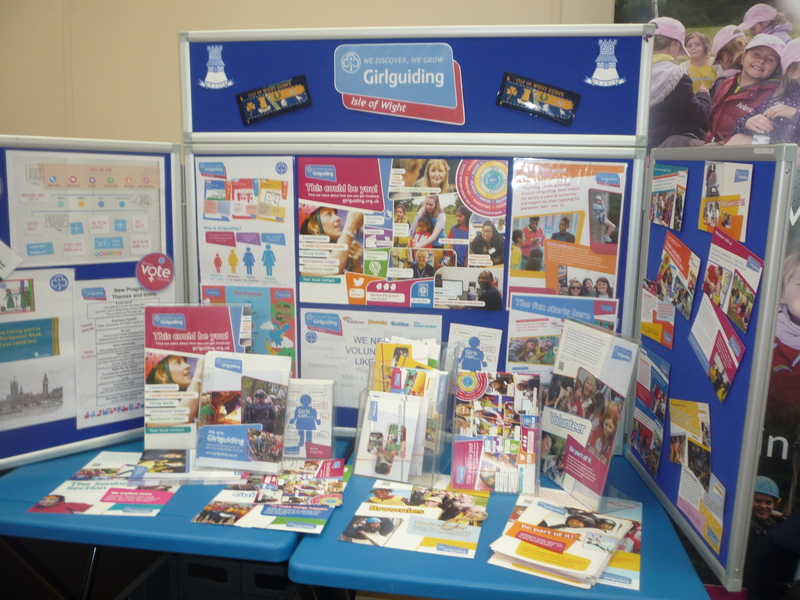 Members of Girlguiding IW have attended a two- day Freshers’ Fair at IW College. 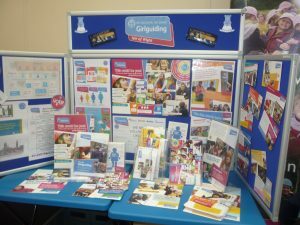 Dozens of students and College staff attended with several showing real interest in Girlguiding by visiting the colourful stand which was filled with information. 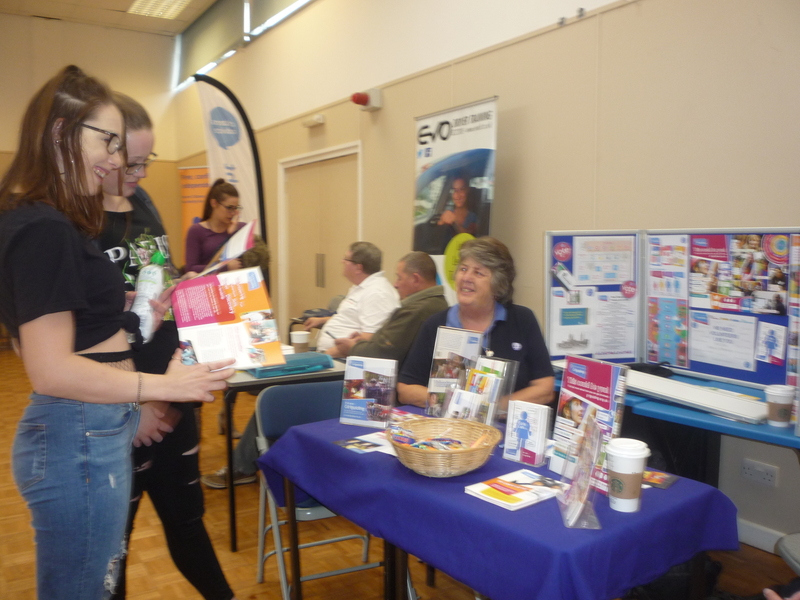 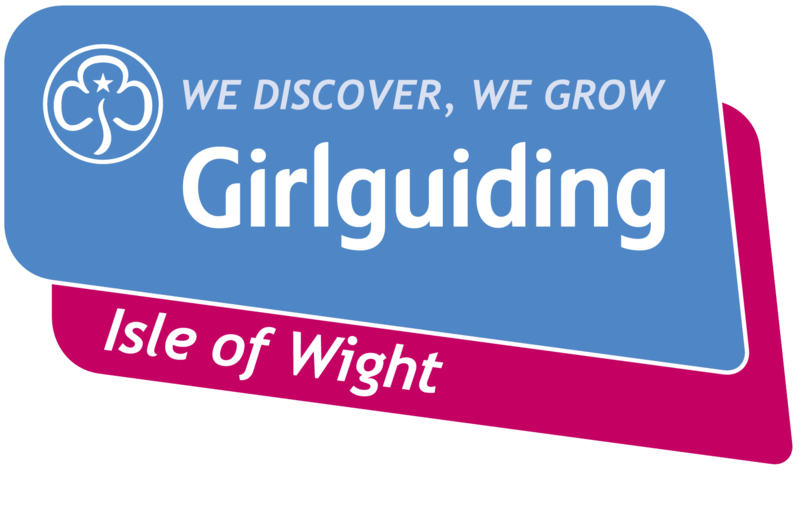 Visitors to the stand were able to ask questions on Girlguiding and a number of visitors completed information cards showing an interest in volunteering with Girlguiding on the Island. 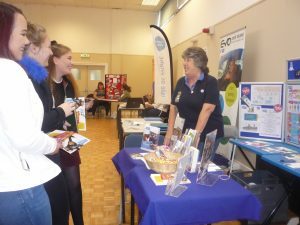 Thanks to IW College for organising this event.